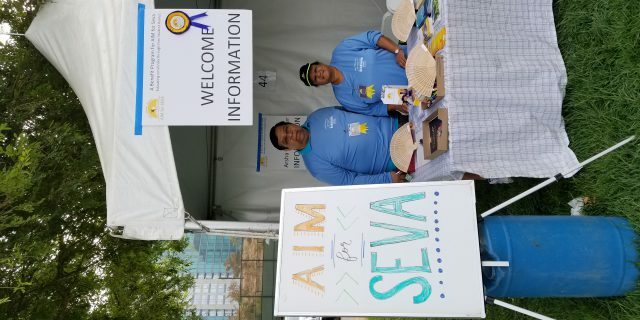 Aug 19th 2018 AIM for Seva 5K walk and activities were a lot of fun!! 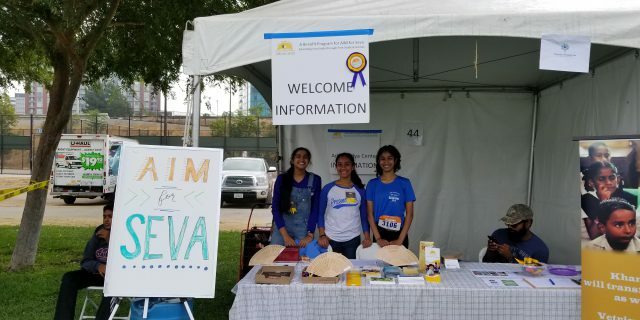 This is the 3rd year we, AIM for SEVA, is participating out of 10 years of sevathon. 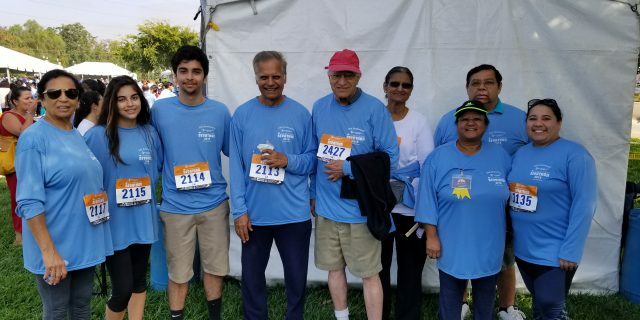 The energy and enthusiasm of all the like-minded people keep us going back year after year to get completely charged at the event! 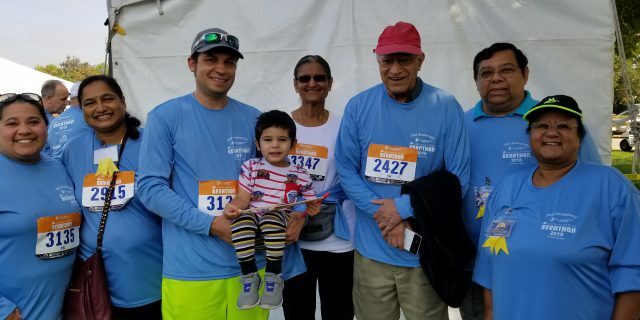 This year’s highlight was Vijayji and Pammiji doing the 5K along with all participants. 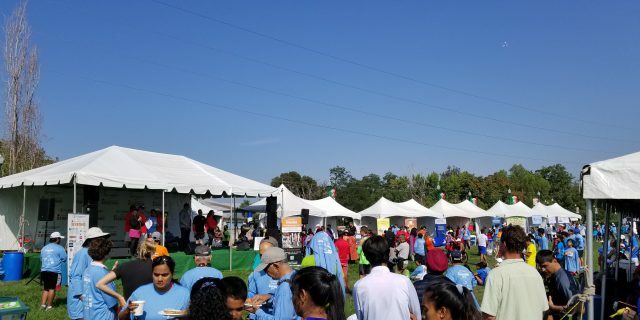 We had a lot of fun at the Sevathon on Sunday. 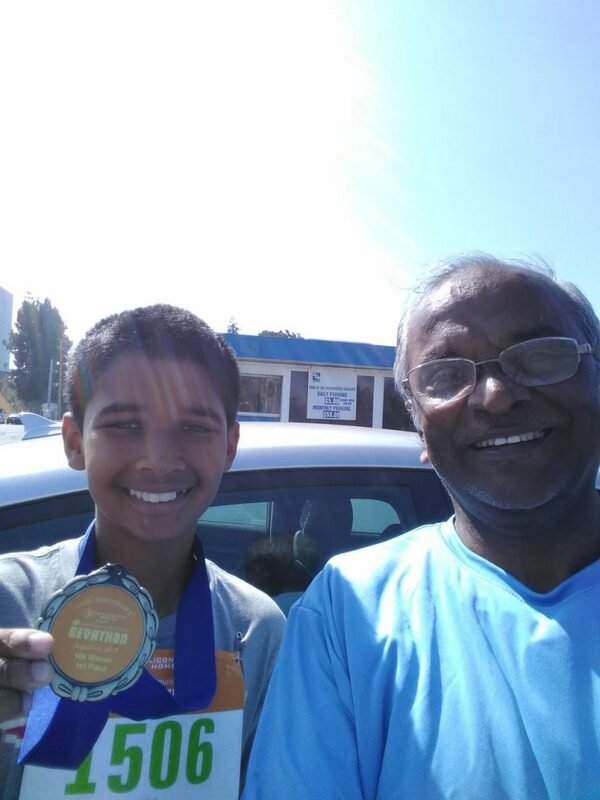 Supporters of all ages participated in the 5K walk. 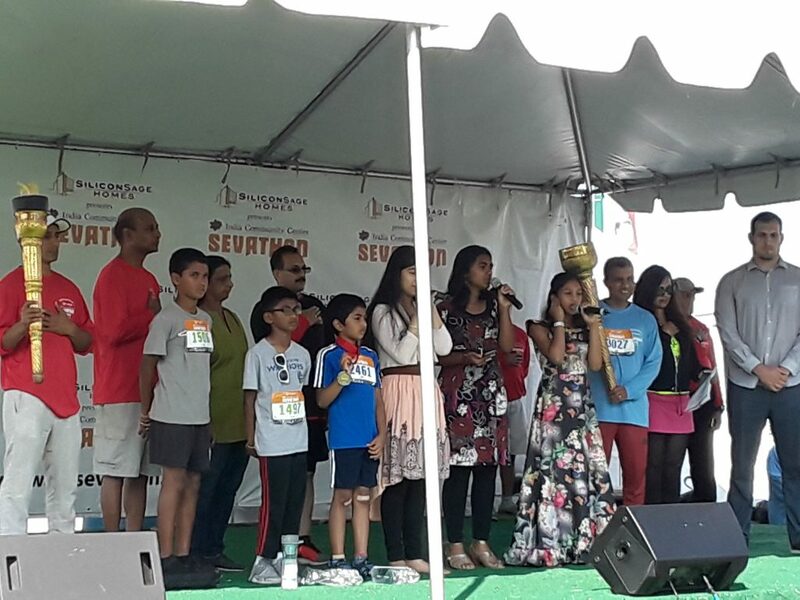 Some of the AIM-S enthusiastic participants included Raji and daughter Harini, Vijay & Pammi Kapoor, Kaveri, Raj & Meera, Sharena & Scott with their 3 year-old Kavan, Sujata Dave, Sushma, Sulekha & friend, and several other class students. Thanks to all for stopping by the AIM-S booth. 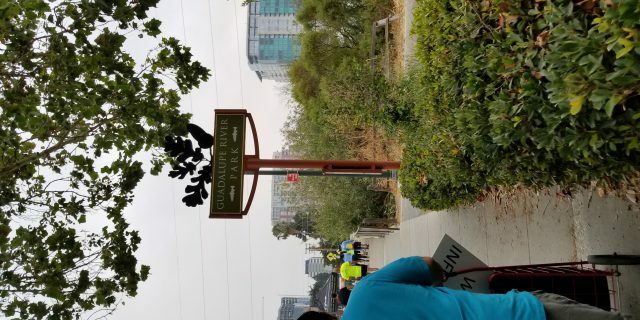 Here are some photos from Sevathon 2018 on Aug 19th. The booths were setup the previous evening and before 7am on the event day! The teens were a big help – Harini Sridar, Riya Palikala and Preeti Makaram! The AIM for SEVA banner was not there and they quickly and creatively created a banner on white board! 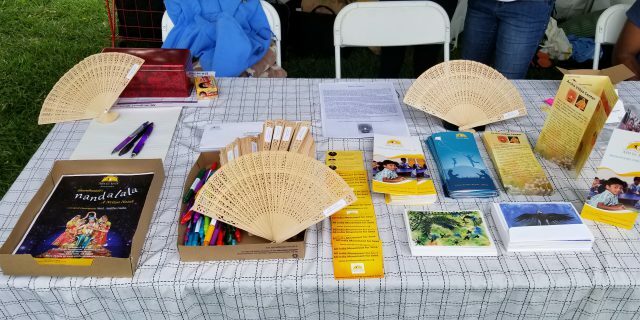 Harini Sridar bought the booth giveaways, a box of small personal fans as her contribution for the AIM for SEVA booth, using her own gift card!